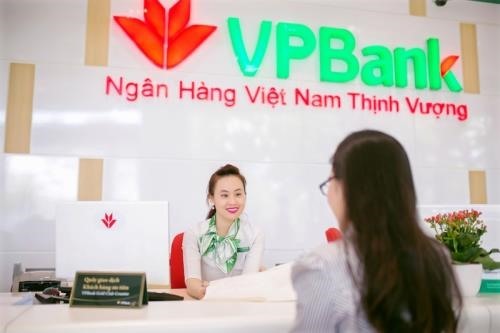 HÀ NỘI — The Việt Nam Prosperity Commercial Joint Stock Bank (VPBank) was the only private Vietnamese bank named in the list of the world’s 500 most valuable bank brands for 2019, recently announced by Brand Finance. VPBank ranked 361st on the list. State-owned VietinBank was number 242, up from the 310 in 2018. BIDV came in at number 307, up 44 places, while Vietcombank moved up 43 places to number 325. Topping the annual list was the Industrial and Commercial Bank of China with a congregate value of US$79.8 billion, up 35 per cent from the previous year.